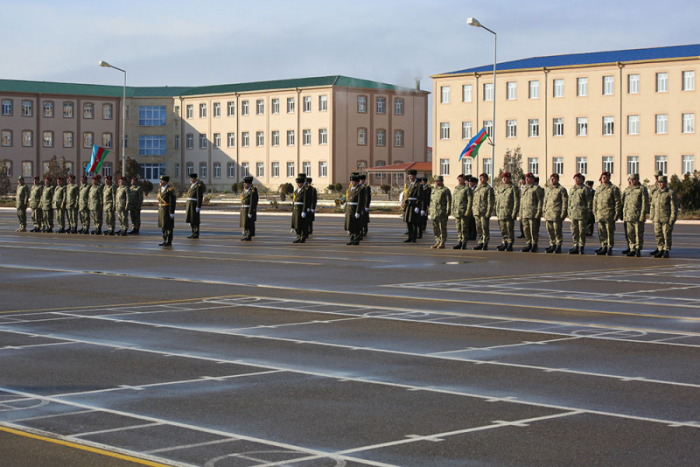 A group of servicemen of the Combined-Arms Army in Nakhchivan left for the Turkish city of Kars to take part in an international winter drill, the army’s press service told AzVision.az. 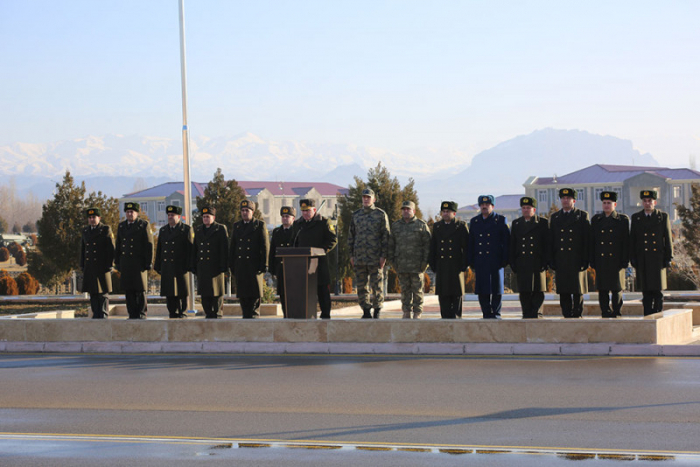 Adderssing a solemn send-off ceremony, Deputy Commander of the Combined-Arms Army, Major General Teymur Eyyubov wished the servicemen success. 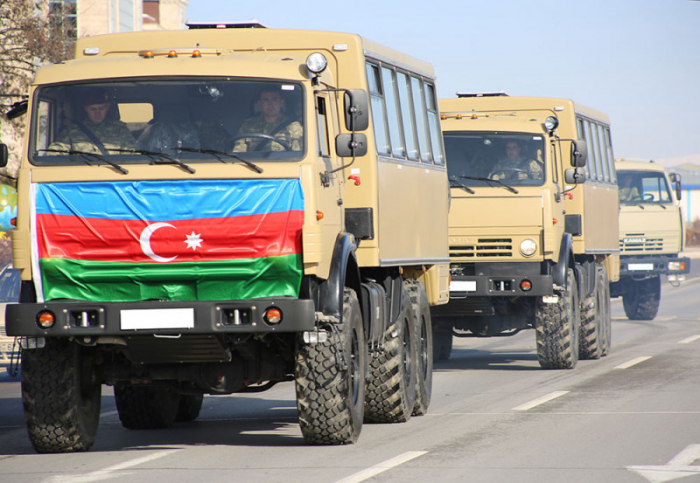 During the military exercise, servicemen from 28 countries will fulfill combat-operation tasks in adverse weather conditions and difficult terrain.